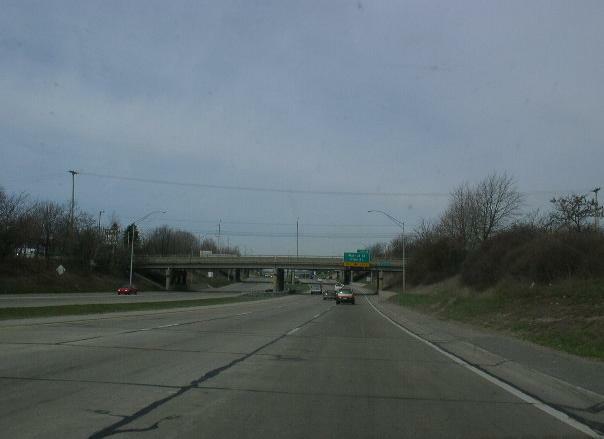 Interstate 496 is a inter-loop at Lansing. This leads traffic into the capital areas of Downtown Lansing from Interstate 96 and Interstate 69. It runs between M.P. 106 and M.P. 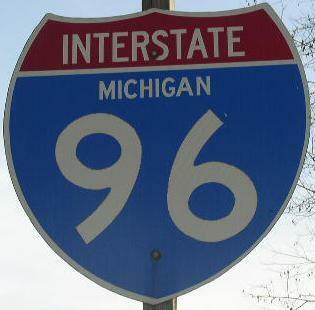 95 on Interstate 96. 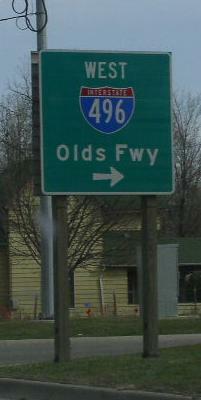 While in Michigan, I-496 is multi-plexed. ...U.S. Rt. 127, from East Lansing to Lansing. EB I-496/SB U.S. Rt. 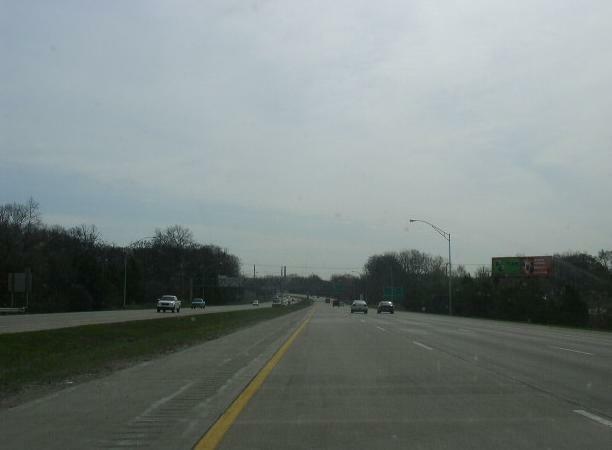 127 near I-96. EB I-496/SB U.S. Rt. 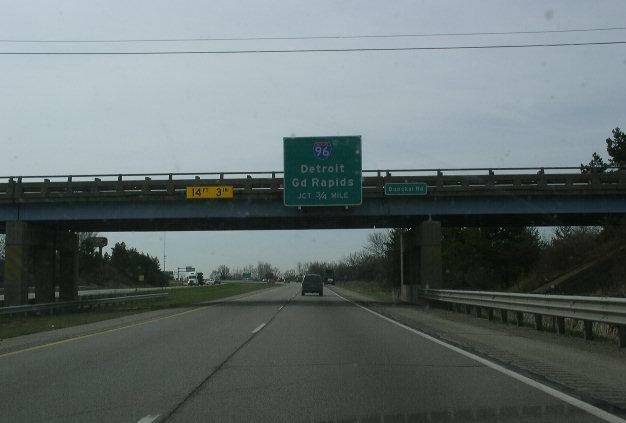 127 at I-96. 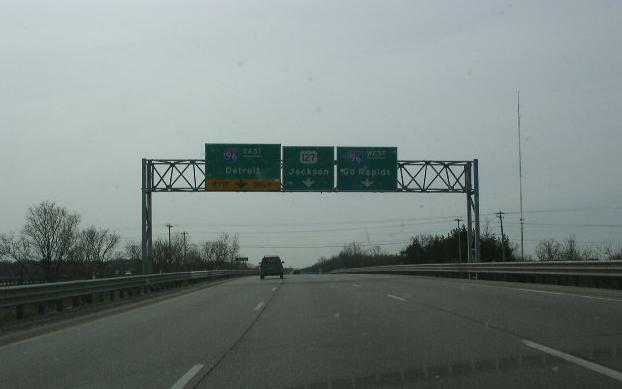 Info on the parent highway of I-496. 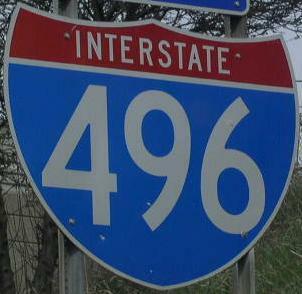 EB I-496/SB U.S. Rt. 127 in East Lansing. EB I-496 near Aurelius Road. 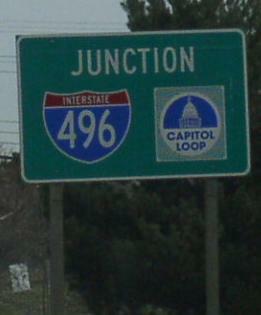 A junction marker on NB BUSN Loop I-96. 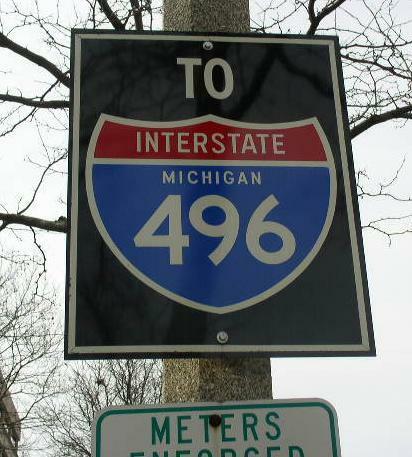 A guide sign on NB BUSN Loop I-96. A guide marker near the state capital. 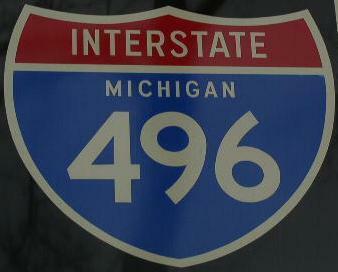 WB I-496 near MI St Rt 99/M.L.K. Blvd.